Forget the fad diets, the extreme low carb diets, the detoxes and the never-ending sit-ups. Instead of putting yourself at an extreme caloric deficit and doing too much cardio, here are some of our top tips to get lean. 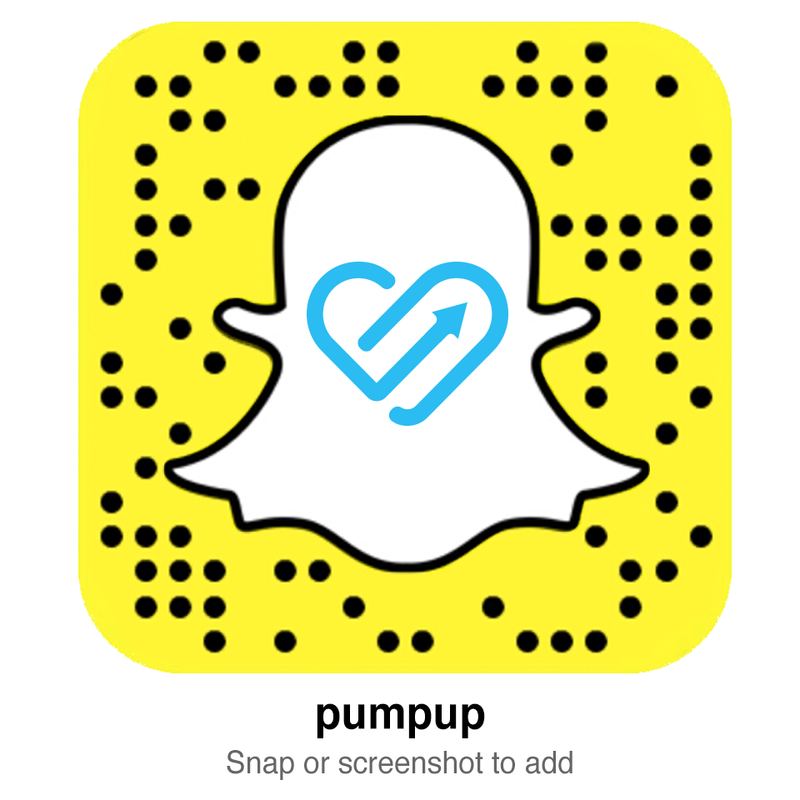 PumpUp is a positive mobile community for health and fitness. From workouts, to activity tracking, to photo sharing, our app gives you tools and support to achieve a healthy lifestyle.